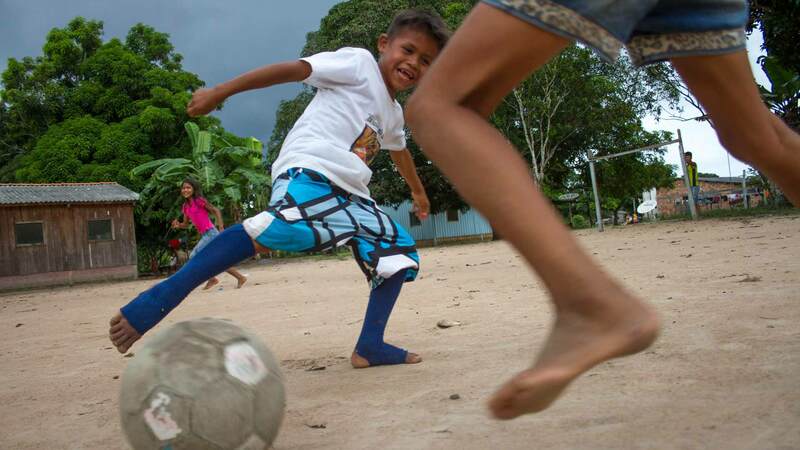 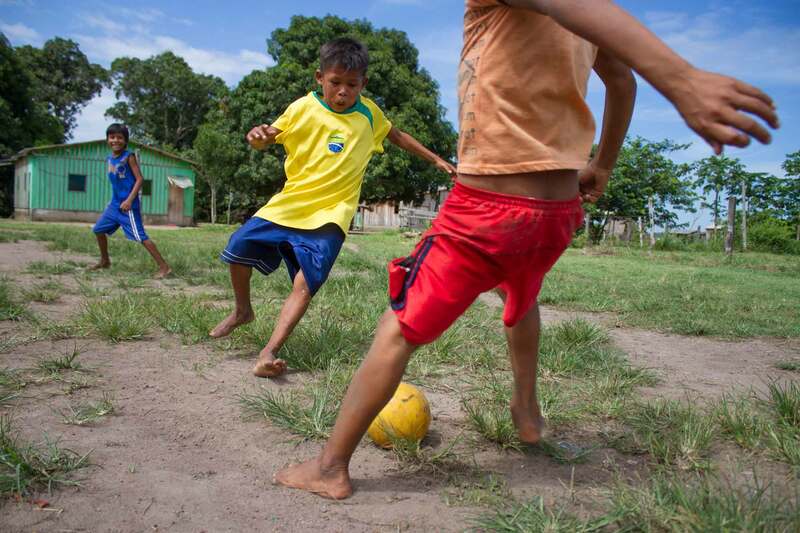 In the football-crazed country of Brazil, or “o País do Futebol,” the enduring and common bond of the game extends even to the far reaches of the Amazon rainforest. 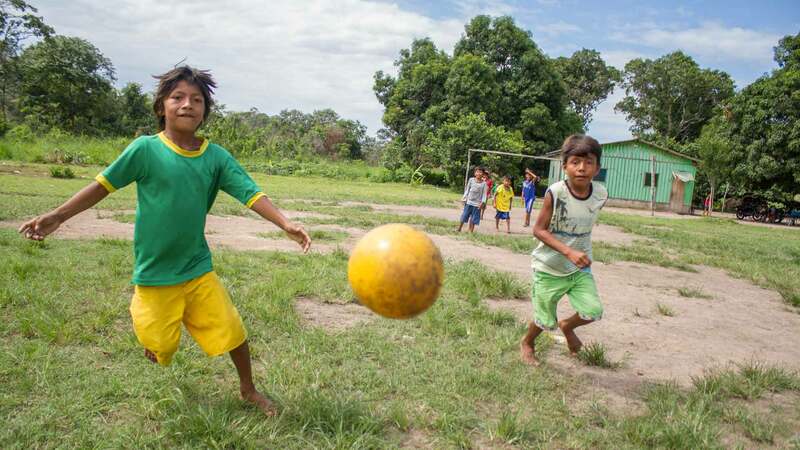 The Amazon rainforest covers 2.1 million square miles of territory across nine different countries and represents over half of the planet’s remaining rainforests. 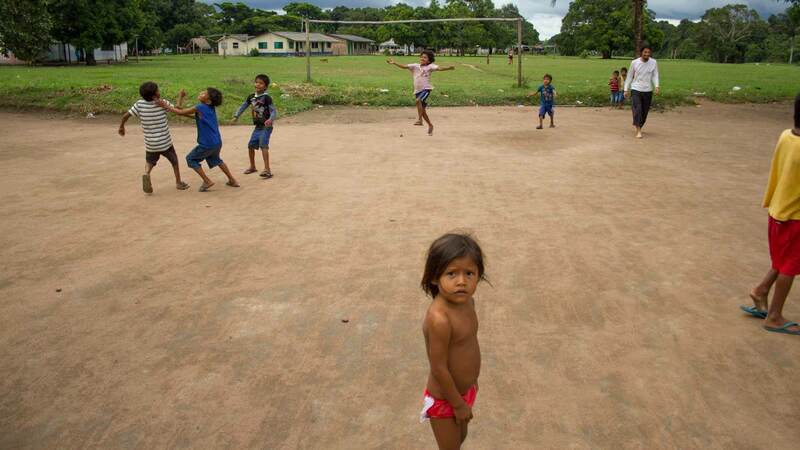 The majority of it is contained in Brazil. 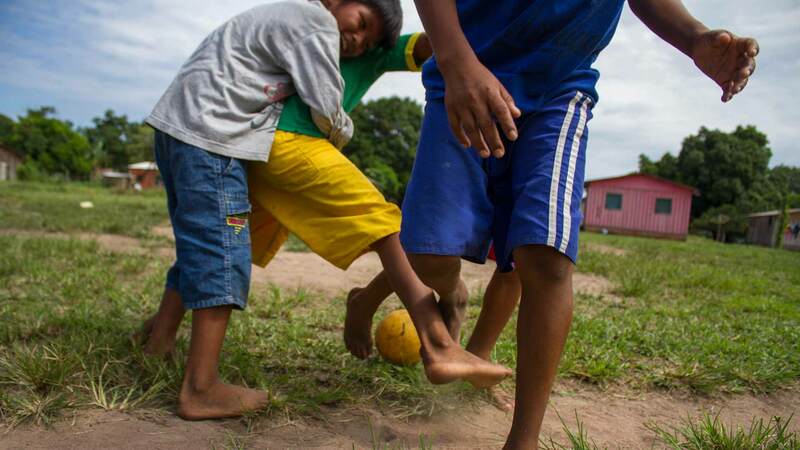 Indigenous people constitute roughly 240 distinct ethnic tribes living in Brazil today. 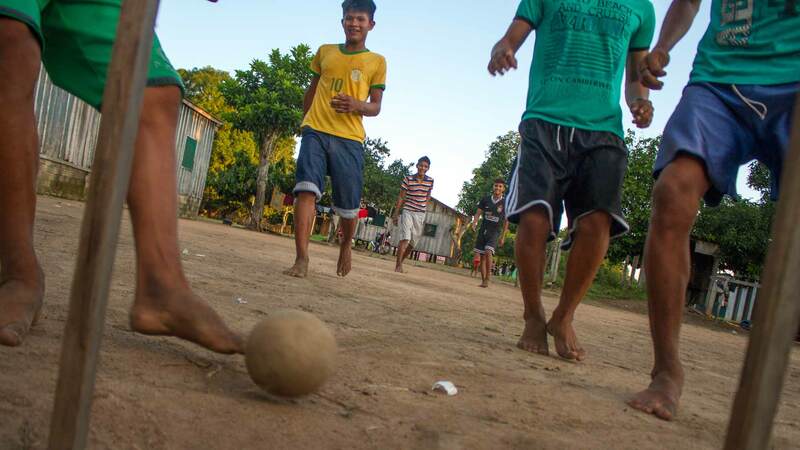 In this issue of Urban Lens, we see the indigenous tribe of the Oro Nao people enjoying their favorite pastime. 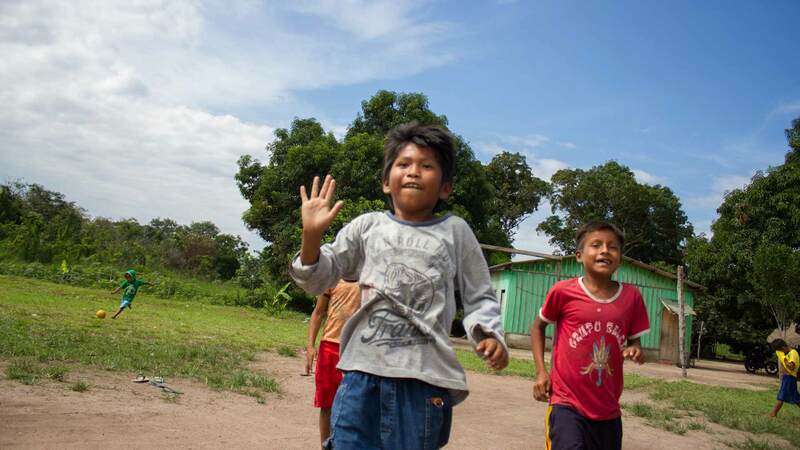 Living on Pacáas Novos, indigenous land close to the Bolivian border, the majority of them speak the native Tupi Mondé language, which was recently thought to be extinct. 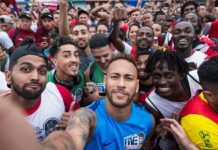 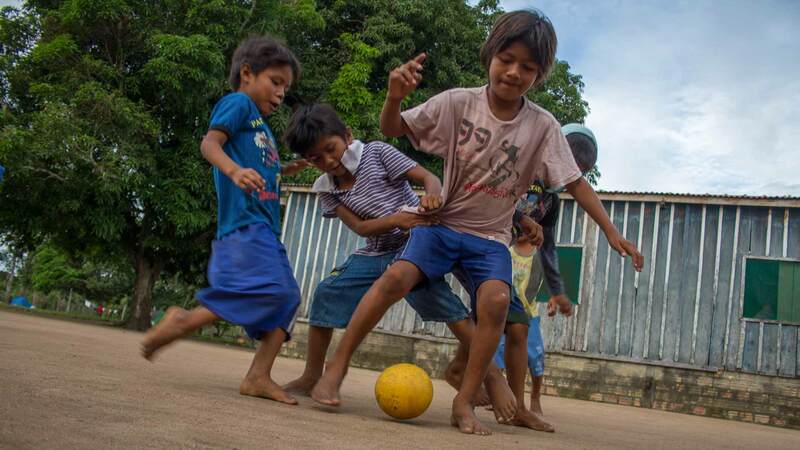 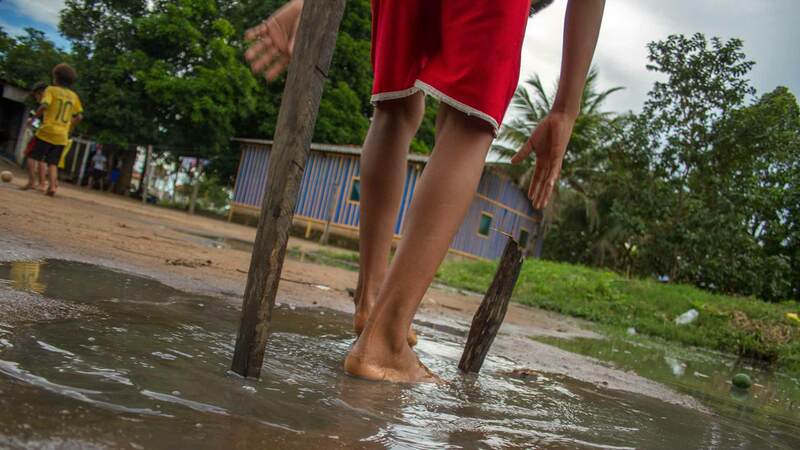 Amazingly, although they are located far from modern civilization, the children are familiar with many famous Brazilian footballers including Neymar, Ronaldo, and Ronaldinho. 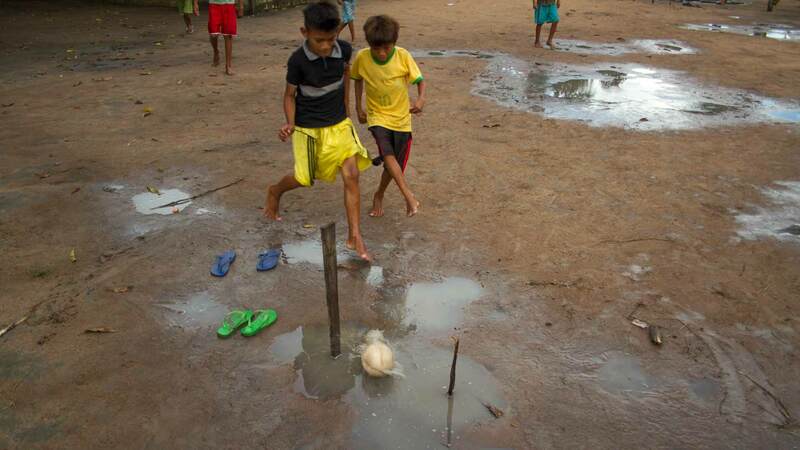 The lack of electricity in their community does not stop them from being able to enjoy an important derby, such as a Flamengo versus Vasco da Gama match. 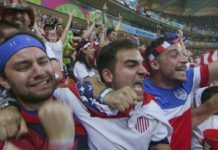 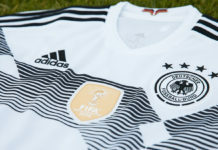 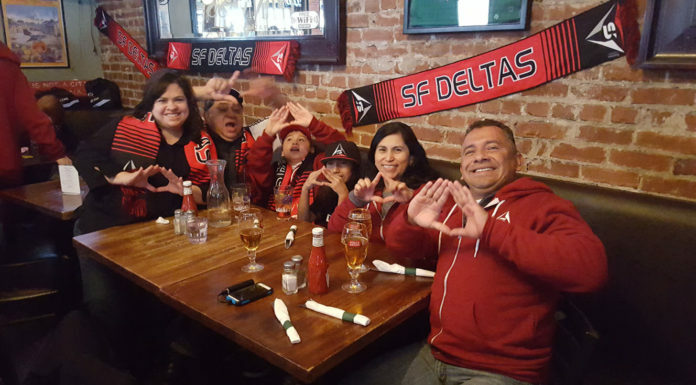 They simply gather together, pour a bit of precious gasoline into a power generator, and turn on a small TV to share in the universal and resounding joy of the beautiful game. 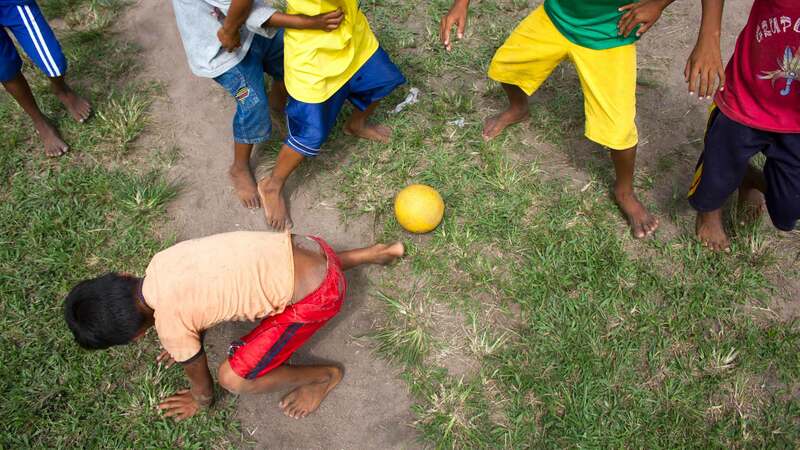 Photography and story by Gabriel Uchida.